HOLLOMAN AIR FORCE BASE, N.M. (AFNS) -- The 49th Wing officially recognized the transfer of the base’s flying training mission to Air Education and Training Command during a ceremony Sept. 28. The transition, effective Oct. 1, aligns the wing and all co-located units, which hosts MQ-9 Reaper and F-16 Viper formal training units, under the Nineteenth Air Force, the numbered air force responsible for flying training across the Air Force. The realignment allows MQ-9 pilots and sensor operators to attend initial training and graduate training all within one command. This deliberate process allows AETC the opportunity to provide support to the vital training missions housed here and to the 4,600 Airmen and their families stationed here. “With the transition over to a focus on training, it just made all the sense in the world to realign this wing and get us in line with the training experts for the United States Air Force which is Air Education and Training Command,” said Col. Joseph L. Campo, 49th Wing commander. The Nineteenth Air Force, headquartered at Joint Base San Antonio-Randolph, Texas, is composed of more than 36,000 total force personnel and 1,608 aircraft assigned to 17 wings located across the U.S., training more than 32,000 U.S. and allied aircrew annually flying 28 different types of aircraft. 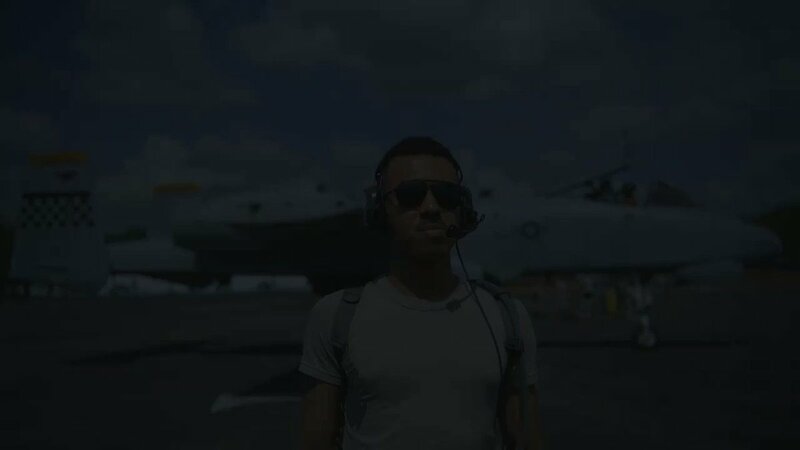 The training encompasses entry-level undergraduate, rotary wing and remotely piloted aircraft pilots, combat systems officers, advanced 4th and 5th generation fighter pilots, air mobility and special operations combat crew training which ultimately provides fully qualified aircrew personnel to the warfighting commands. For more info about Nineteenthth Air Force, click here. With headquarters at Joint Base San Antonio-Randolph, Texas, AETC’s mission is to recruit, train and educate Airmen to deliver 21st Century Airpower, with the vision of inspiring and developing Mach-21 Airmen, with more than 29,000 active-duty members, 6,000 Air National Guard and Air Force Reserve personnel, and 14,000 civilian personnel make up AETC. The command also has more than 9,000 contractors assigned. AETC flies approximately 1,400 aircraft. AETC includes Air Force Recruiting Service, Second Air Force (technical training), Nineteenth Air Force (flying training) and the Air University. The command operates 12 major installations and supports tenant units on numerous bases across the globe. There are also 16 active-duty and seven reserve wings. For more information about AETC, click here.